Deep Sea Divers Den is one of the largest dive schools in Australia and one of only three dive schools in the world to have certified in excess of 100,000 divers. 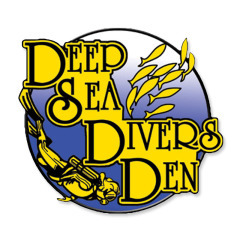 Founded in 1974, Deep Sea Divers Den has operated from Cairns, Australia for over 30 years, making them not only the largest but also one of the longest established Cairns Diving and Snorkeling companies in the area. All their diver training facilities are under one roof, which is one of the many reasons Deep Sea Divers Den has earned it's PADI 5 Star Instructor Development Centre status and PADI Career Development status - one of the highest ratings awarded to any Dive store as recognition of continued Diver training excellence. 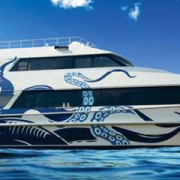 They conduct all levels of courses in English, Japanese and Chinese, and operate a day-boat to the Outer Barrier Reef (SeaQuest) and a liveaboard dive vessel (OceanQuest) permanently moored out there. 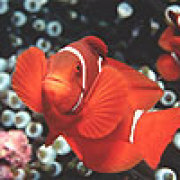 The company’s third vessel (Taka) conducts 5 day trips to the Ribbon Reefs and Cod Hole, North of Cairns. 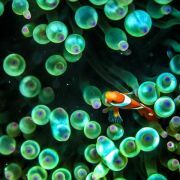 Training sites are all on the Great Barrier Reef: Norman, Saxon, and Hastings Reefs.